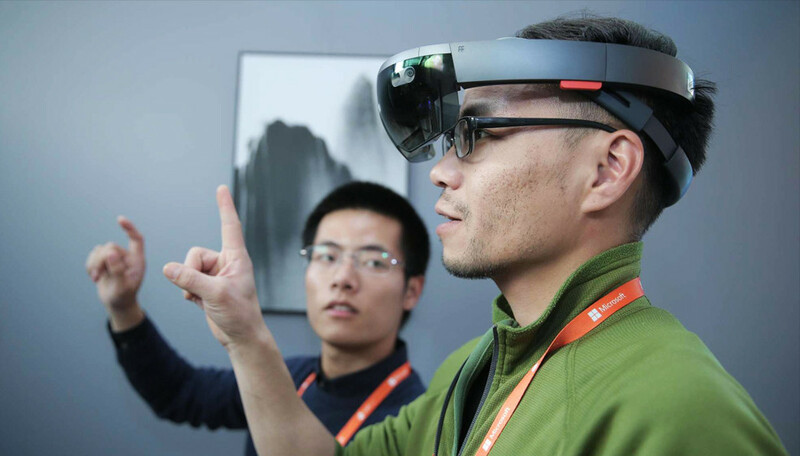 The Microsoft Tech Summit in Beijing showcases its latest research in fields such as augmented reality (AR) and artificial intelligence (AI) for IT professionals and developers. It also shares accomplishments that expand digital transformation opportunities made possible by Microsoft and its partners in China. The aim of the event was to drive engagement and knowledge exchange between 148 speakers and thousands of partners, customers, decision makers, and IT professionals. 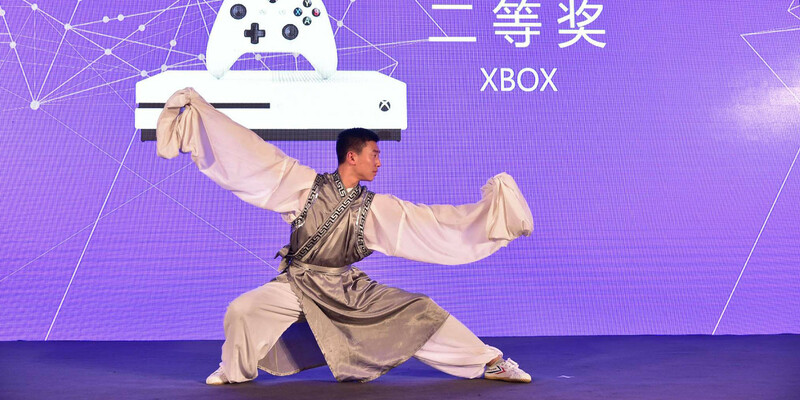 In addition to the engagement and learning, Microsoft wanted to inspire and excite the growing tech community in China through promotion of its key products and platforms such as Azure and Office 365. 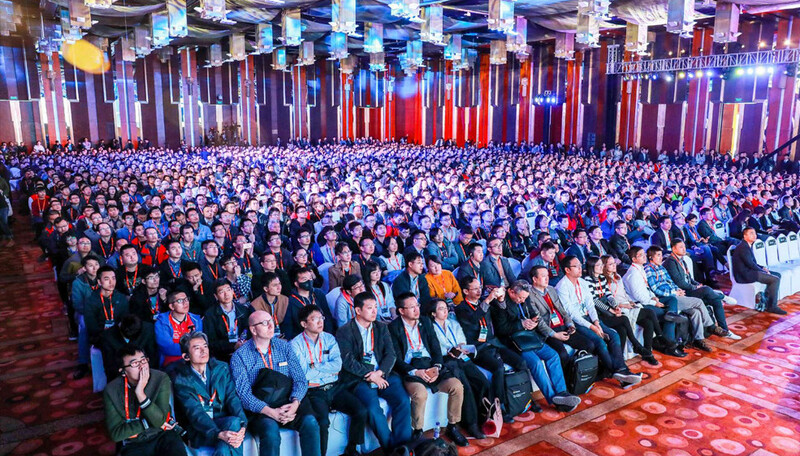 Microsoft teamed up with us to design and create this mega event in combination with its China Partner Conference under one roof for the first time. To bring people together and extend their connection time, we created the “I’m In” campaign to invite audiences to the Microsoft digital transformation journey. The digital data transfer let attendees flow seamlessly between event points such as ticketing, registration, and conferences. Participants could also easily share contact details for networking. All this carried on despite the unexpected announcement five weeks from the show: The China National Congress would take place during the event’s scheduling, which required changing everything from the date and location to logistical details. The Tech Summit successfully hosted more than 1,000 Microsoft partners and 1,700 IT professionals over four days. Microsoft generated over 2,000 potential sales opportunities on-site. Influential online portals and social media channels covered the campaign with cover stories and drove more than 40,000 engagements. 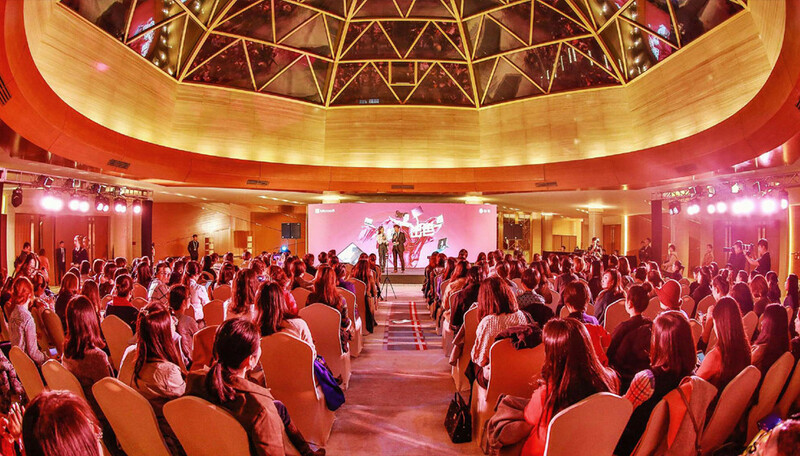 The H5 event app and official WeChat account generated a record high of more than 7,000 interactions and 9,500 followers.